Bianchi is the oldest bike manufacturer still in existence, and despite its 100+ years, the iconic celeste green bikes adapted nicely as cycling moved off the road. Bianchi has some of the deepest history in making dirt capable drop-bar bikes, dating back to the early 29er line of Project 3, 5, and 7 bikes and the versatile Volpe. 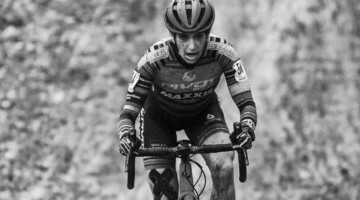 The company has a rich history in cyclocross as well, with its Cross Concept scandium frames and then one of the earlier carbon production frames in the D2 Cross Concept. 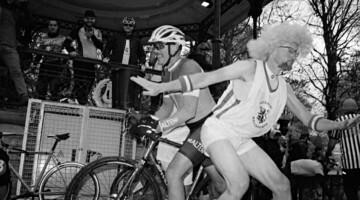 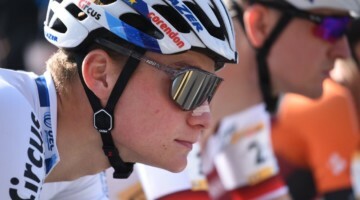 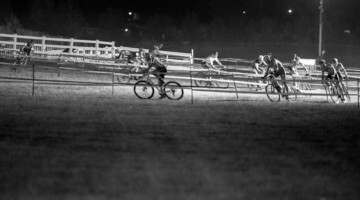 It then moved on to the Cavaria and most recently the Zolder, raced by Lars Boom. 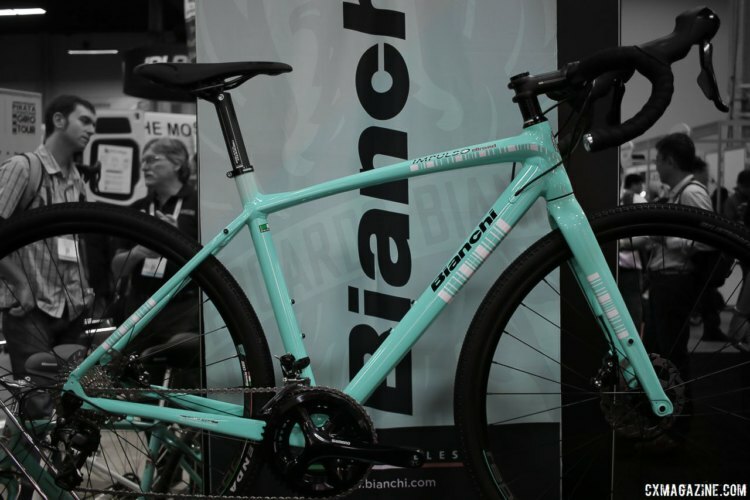 This year at Interbike we looked at several builds from Bianchi, starting with the Impulso Allroad. We also saw the new steel Orso replacing the Volpe Disc and the company’s two kids’ bike models. 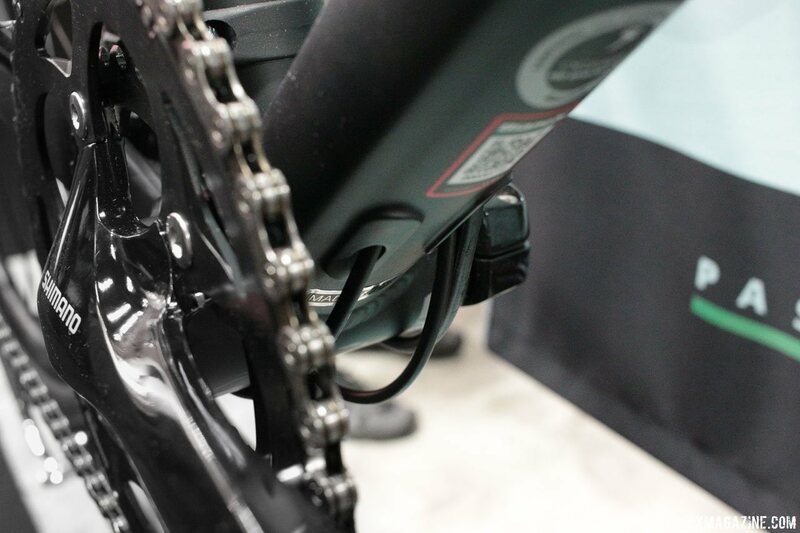 There was also a little eye candy Interbike displays are known for. 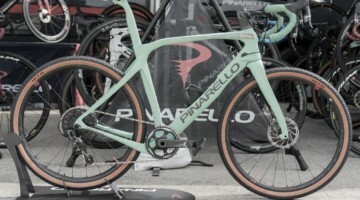 We first looked at the Bianchi Allroad two years ago. 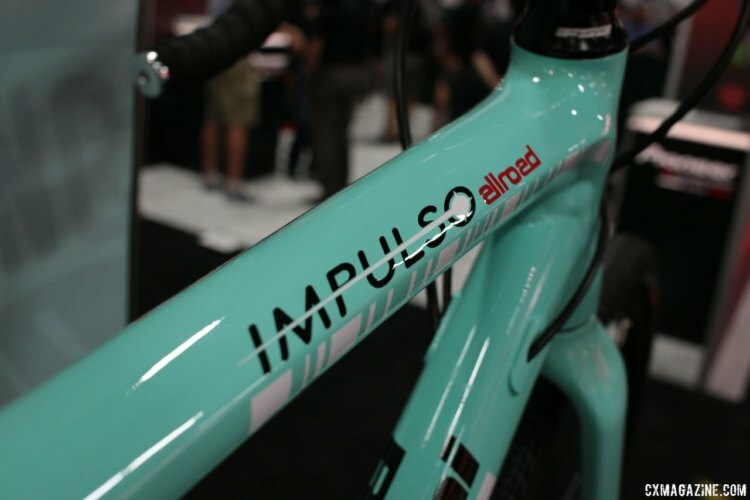 It has now been redesigned and released as the new Impulso Allroad line with two different builds. 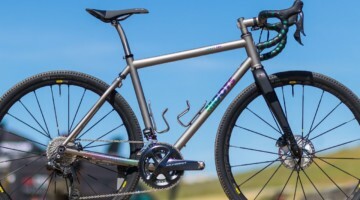 The Impulso Allroad checks all the boxes for a modern gravel bike, with flat-mount disc brakes, thru axles and clearance for 40mm tires. 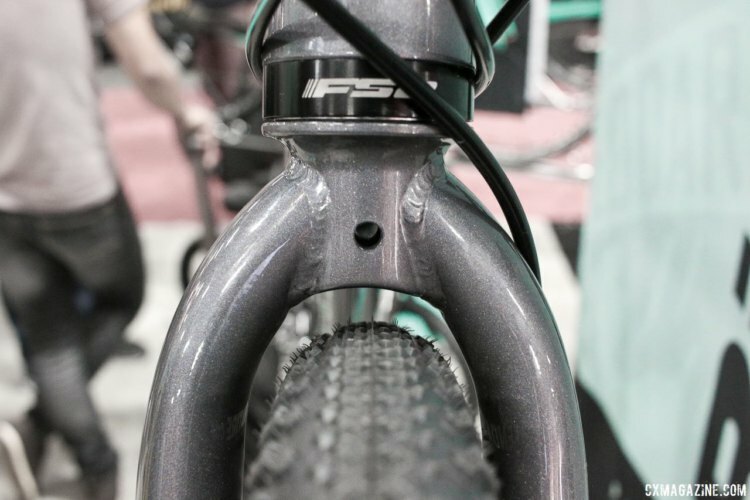 The hydroformed aluminum frame is paired with a carbon fork, compact gearing and tubeless tires on both builds. 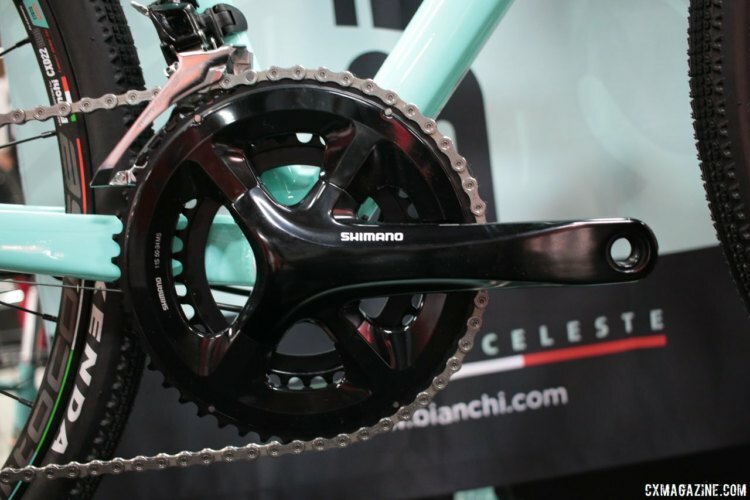 One build is the Shimano 105 version with hydraulic disc brakes and Kenda Flintridge tires. Riders looking for the iconic celeste green look are in luck with the new Impulso Allroad. 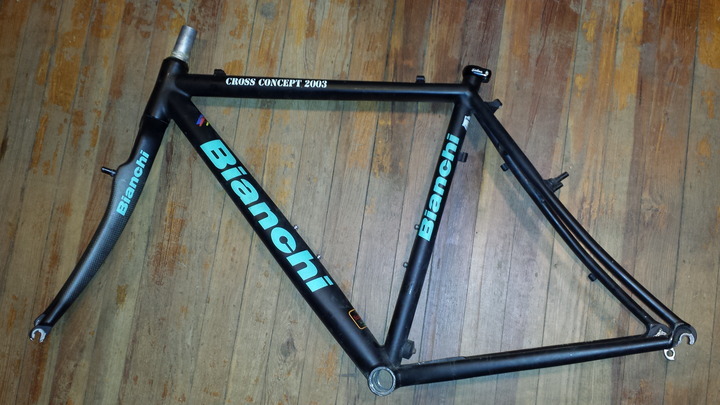 The retail price is $2,100. 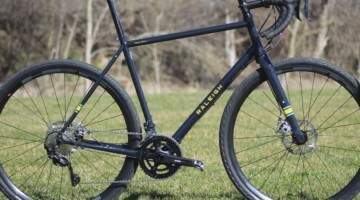 The other build features a 10-speed Tiagra drivetrain with Shimano mechanical disc brakes. 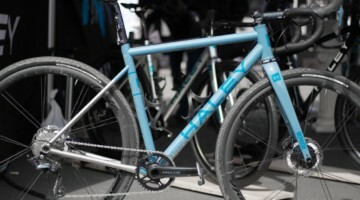 The Tiagra build drops $400 off the price tag, but it also loses the iconic celeste color for a more subdued black. 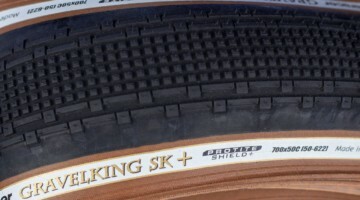 Both models should be available from retailers soon. 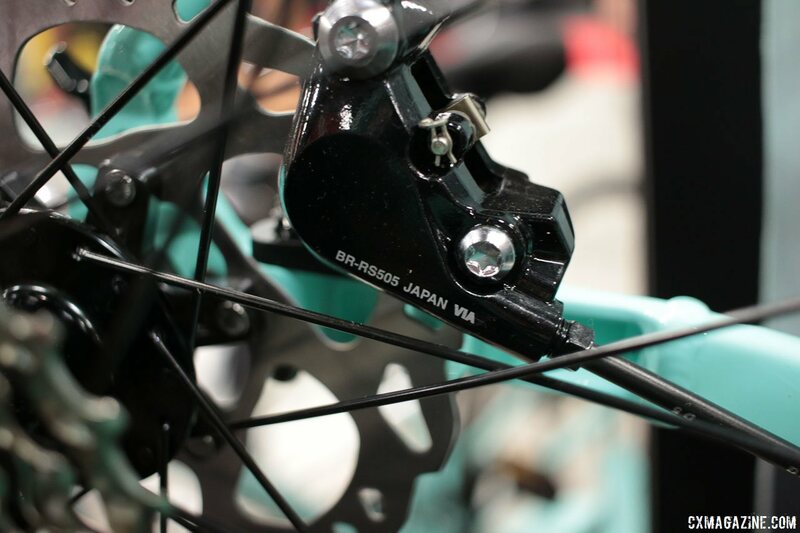 Bianchi also used Interbike to unveil its new steel Orso—which is Italian for bear— a do-it-all machine replacing the Volpe Disc. 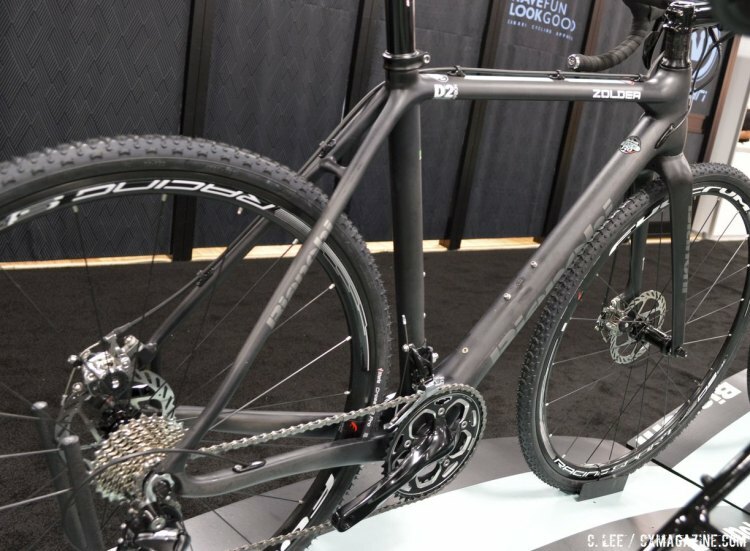 The Orso loses the Volpe’s triple setup in the front and adds a Shimano Sora 9-speed drivetrain with 50/34t compact gearing up front. 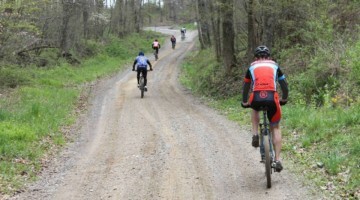 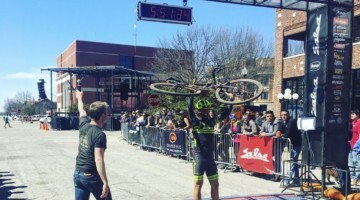 Like the Impulso Allroad, the stock tires will be the Kenda Flintridge gravel tires. 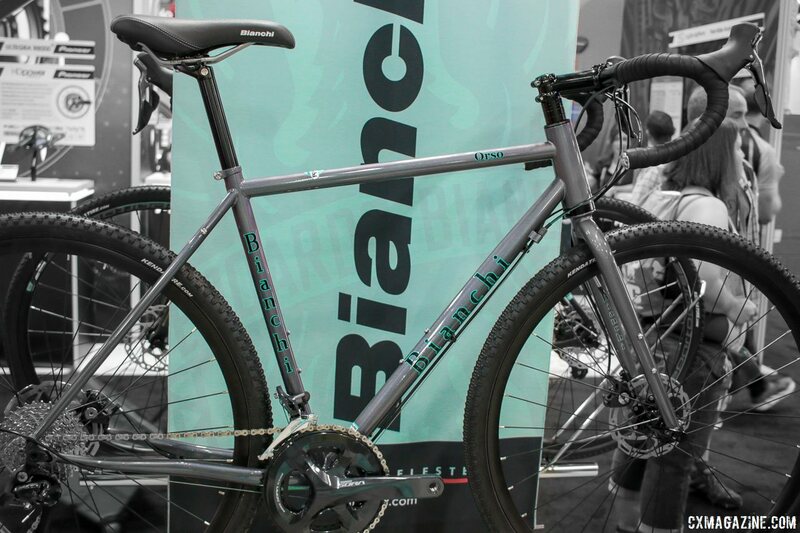 The Orso will be on the market in the Spring. 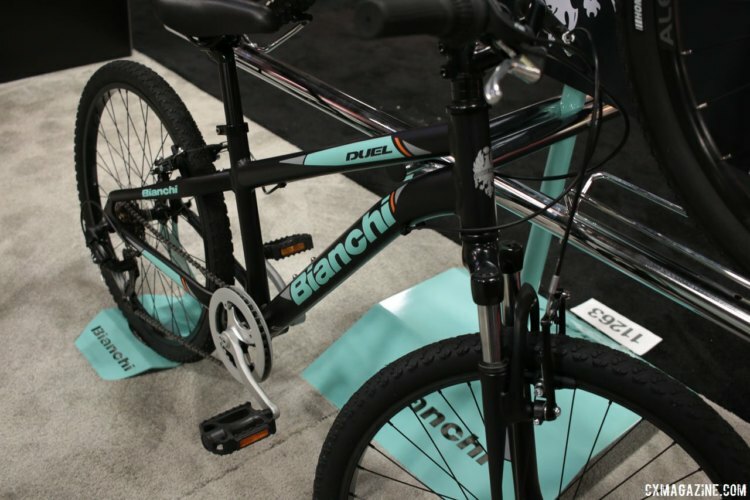 Bianchi offers two bikes on its Kids’ line. 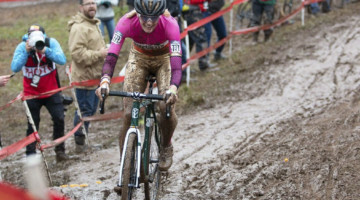 The Duel is aimed at older riders and comes in 20 and 24-inch models for both girls and boys. Both sizes come with a 6-speed Shimano Tourney drivetrain with a 14-28t rear cassette and 36t front chain ring. 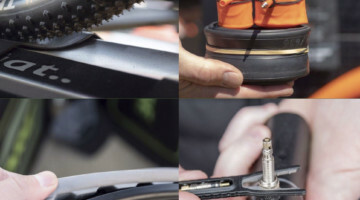 The bikes come with v-brakes, a front suspension fork and 1.95-inch tires, so they are ready for young riders to get a taste of off-road riding. 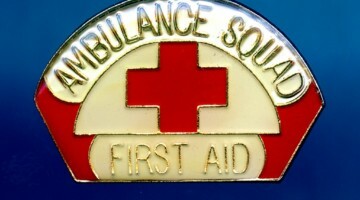 The 20-inch models retail for $280 and the 24-models are $330. 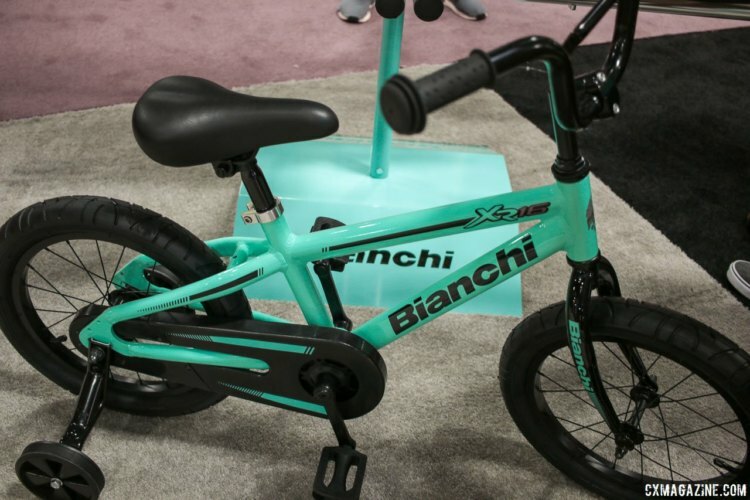 The other Kids’ model is the XR, which comes in 12 and 16-inch sizes for both girls and boys. 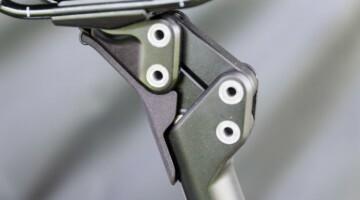 The XR has coaster brakes and retails for $180 for the 12-inch version and $200 for the 16-inch version. 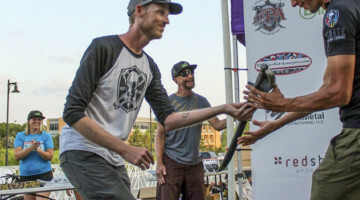 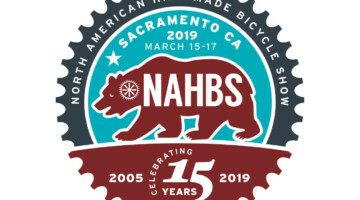 Interbike allows vendors to display their latest and greatest products, but it also gives them the opportunity to show off special bikes to grab folks’ attention. 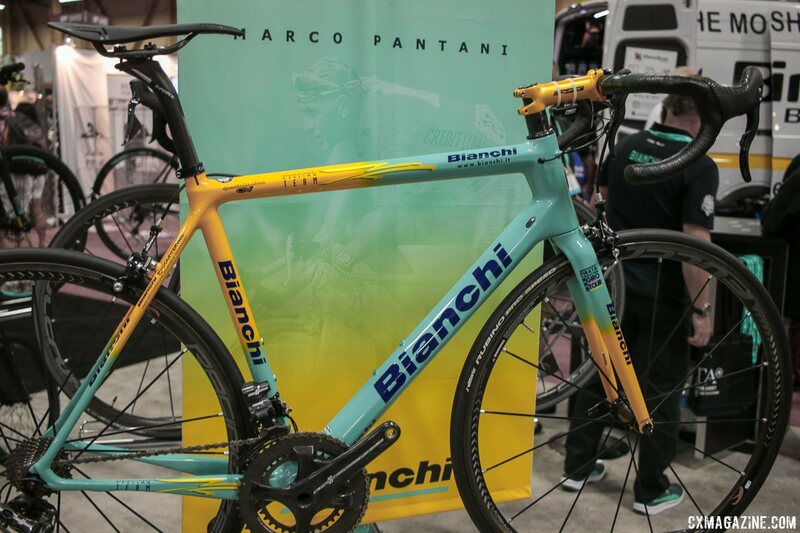 Bianchi had Marco Pantani tribute painted to honor Il Pirata.